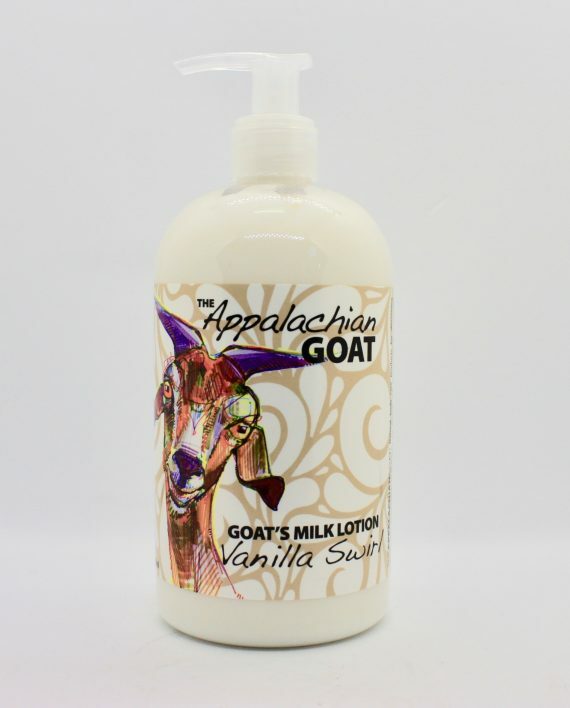 Home / Local Goods / Local Goods / Vanilla Goat’s Milk Lotion 16 oz. 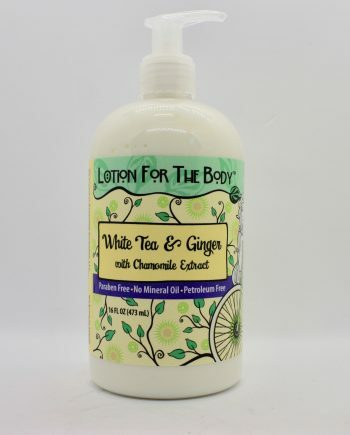 Indulge in the perfect vanilla lotion. 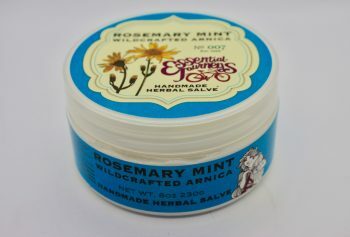 Made with Cocoa Butter and Goat’s Milk, this vitamin rich moisturizer naturally nourishes your skin. 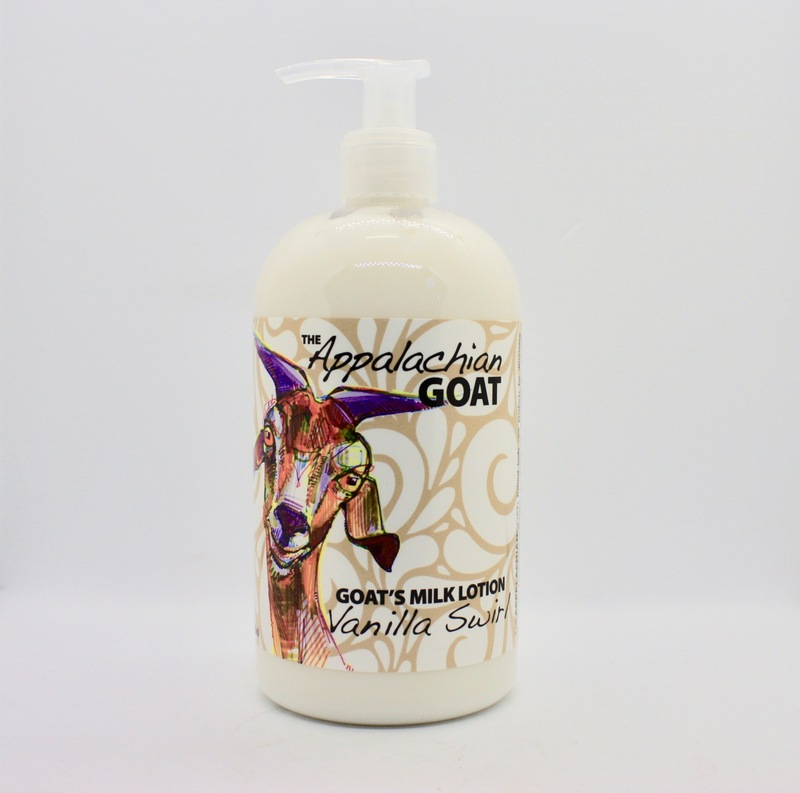 Goat milk proteins help sooth dry, damaged skin. 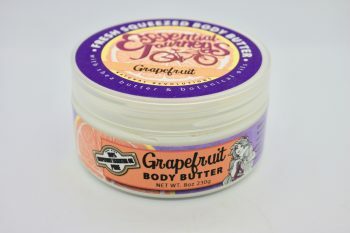 Enriched with Grape Seed Oil and Vitamin E, these natural botanicals help skin ward off the drying effects of the elements and retain moisture long after use. This classic vanilla scent is delightful every time you use it and it is also Phthalate Free, Paraben Free, Not Tested on Animals, No Artificial Fragrance, No Added Color, and Made in North Carolina.